In our last blog post, we commented on three recent SEC enforcement actions, each of which related to mis-use of client assets. These are far from the only examples of regulatory intervention in the PE space - Castle Hall's recently released Due Diligence Primer on Private Equity contains 5 pages of SEC actions. So, what are some of the diligence observations for investors? 1. A vigorous, forensic regulator finds issues. Yes, the SEC was criticized for not "catching" Madoff. However, the SEC's detailed, forensic - and, yes, intrusive - inspection and examination approach finds issues. The document request list sent prior to an SEC inspection is extremely lengthy and detailed. Then, it is not unusual for inspectors to spend weeks onsite with a large manager conducting what is, in essence, a targeted forensic audit. This reflects the regulator's oversight over multi billion dollar managers: the regulator, in turn, is highly conscious that those assets are, in many cases, owned by hundreds of thousands (if not millions) of pension and endowment beneficiaries. This process is, firstly, an outlier among other regulatory agencies - the SEC does not adopt "risk based", or "relationship driven" regulation. Second, spending many hours poring over the books gives the SEC an opportunity to dig deeper than any investor during an operational due diligence process. Clearly, a detailed regulatory process generates results. 2. A GAAP audit may not find issues. Connecting the dots, it's fair to say that funds managed by private equity firms subject to enforcement actions were audited, often by a Big 4 firm. 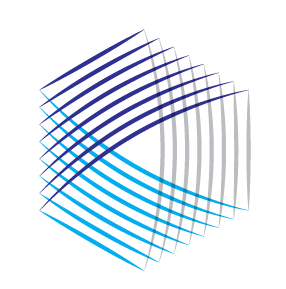 When dealing with inappropriate expenses subsequently identified by the SEC, the auditor may just have missed it; they may have identified the issue but decided that the expenses were immaterial; or they may have required the manager to add some footnote disclosure around related party transactions. Or perhaps there wasn't adequate related party disclosure after all. An effective audit should find at least some of the issues later uncovered by the SEC (we'll be generous and say that a sample based audit likely would not find everything). Moreover, expenses are ALWAYS material - the manager is spending investors' money. 3. 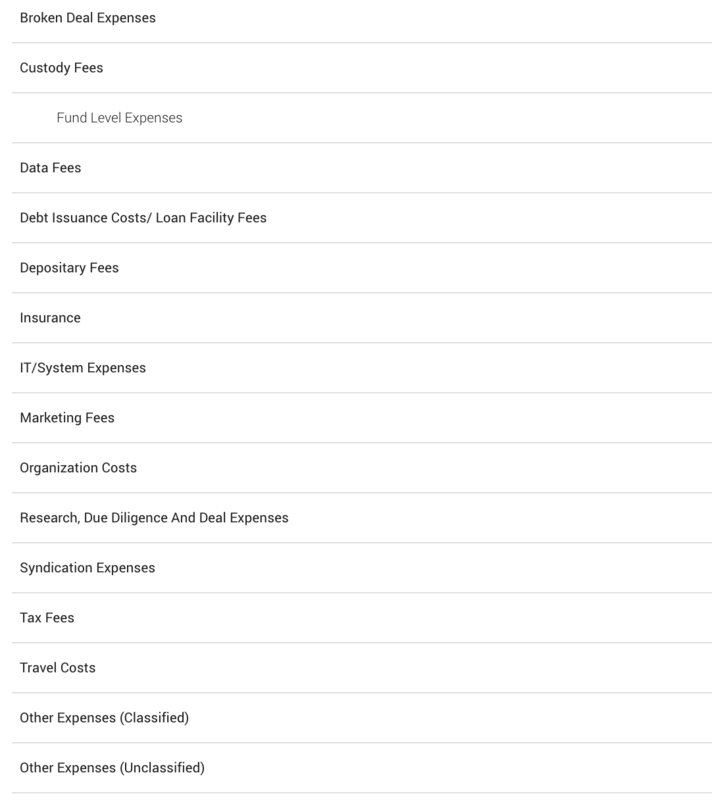 Financial statement disclosures around costs and expenses...yes, we do want to know what is in "other". Following on from the above issue - do the financial statements even disclose what the expenses are? 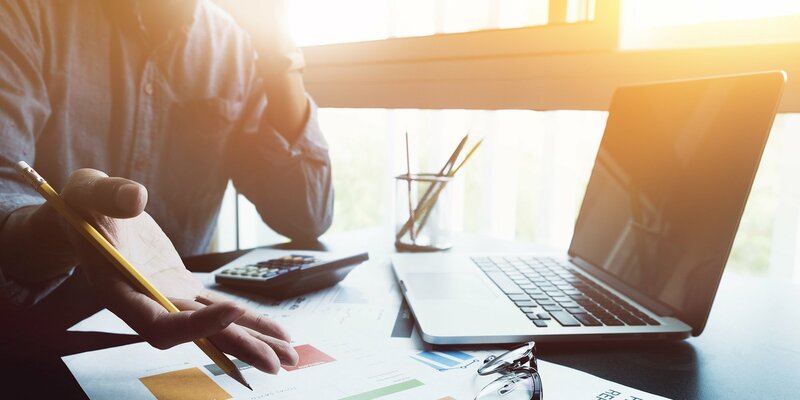 Particularly for larger PE managers, it is dishearteningly common for several millions of dollars of expenses to be lumped in as a single category as "other expenses" on the face of the income statement. Looking forward, investors need to know whether a manager has incurred expenses in any of these categories. In our opinion, far more granular disclosure is required to support investor oversight of their external fund investments. 4. Why is there no administrator? "No administrator could handle a fund of our complexity". "None of our peers use an administrator". "All our LPs are happy with our current structure". "We don't want to spend money on third party accounting". This is exactly what those old school hedge funds said back in the midst of time in 1999. It's also exactly what many private equity firms still say, 20 years later in 2019. Evidently, without an administrator, investors are reliant on the manager's own back office for all accounting. Aside from the audit (see #2 above) there is no external oversight over expenses. In our mind, effective administration adds significant value to ensure expenses have been correctly captured, correctly allocated between the manager, the manager's affiliates and the fund, and correctly allocated between different funds, co-investment structures etc. Yes, but...we need "effective" administration. PE fund admin is an emerging discipline, and there is, unsurprisingly, much underwork for overpayment. We have seen administrators who simply book expense numbers and intra fund allocations based on totals given to them by the manager. Administrators may not seek to verify these amounts or independently calculate allocations. We also see little appetite for administrators to become involved in expense payments - which is common (thankfully) in the hedge fund space. If there is an administrator in place, then robust and granular oversight over expenses is a must for any effective admin service model. 6. Where was the LPAC? Ah yes, the LPAC. But expenses were disclosed to, and signed off by, the investors! Governance standards in PE are, equally, a separate topic - although Castle Hall has already commented on some of the weaknesses we see when front office professionals from larger investors sit on a PE fund's advisory committee. Disclosure of expenses to an LPAC is not universally adopted and, when expenses are discussed or presented for approval, presentation and level of detail can vary enormously. And, of course, the priorities of an investing organization's front office team (focused on net returns) may differ from the investor's professionals focused on governance, risk and compliance. Ultimately, however, a retroactive, annual ratification of expenses by LPs is not a preventative control mechanism - and likely has limited value even as a detective control. 7. But, the real issue is more simple - why are investors being charged for this stuff anyway? 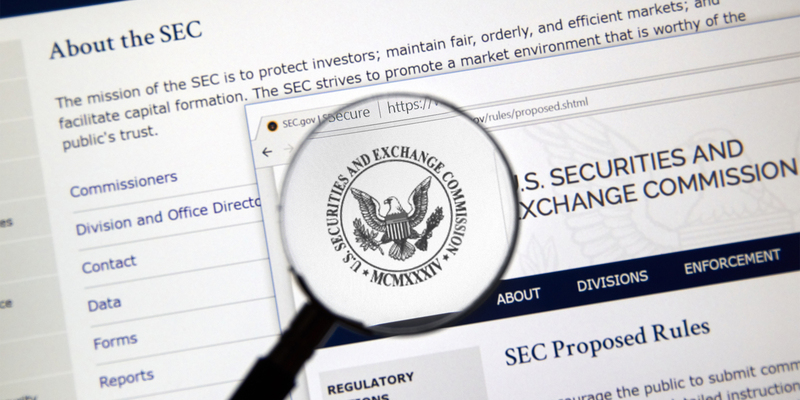 It is important to note that the SEC's approach to regulation and enforcement is not judgemental - rather, the regulator focuses on disclosure. If a manager stated in their offering materials and other advertising documents that "x" could be charged to investors as a fund expense, then so be it. For investors, however, we return to that well trodden question - just exactly what is the management fee for anyway? What is an incidental cost of running the fund (a fund expense) versus a cost related to conducting the investment strategy (to be paid for from the management fee)? Fees paid to the asset manager are a wealth transfer between the asset owner - the aforementioned hundreds of thousands of pension beneficiaries - and the asset manager. PE is certainly more ready than other asset classes to charge "other" costs to investors. Our favourite PE expense is when fund organization costs include the costs of the PE firm's investor relations team for travel (first class air tickets, hotels, meals, wine....) to visit investors during the marketing roadshow! PE is certainly doing well when customers have to pay the supplier for the privilege of the supplier visiting to try to sell them their product. Time for a rethink here, we suggest.